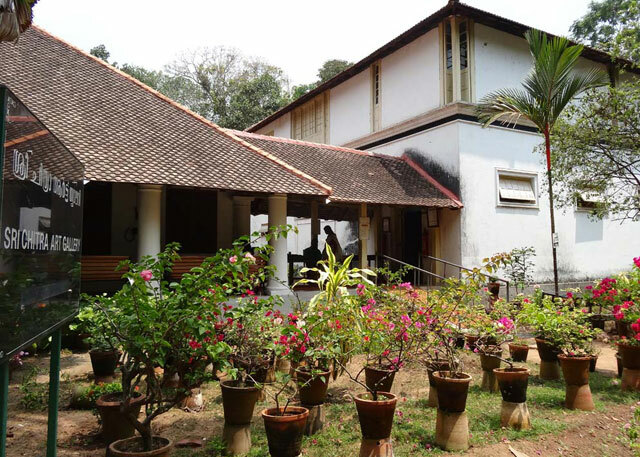 The Museum compound has an art gallery named Sree Chitra Art Gallery which contains the art works of Raja Ravi Varma and Nicholas Roerich, as well as examples of Mughal and Tanjore art. 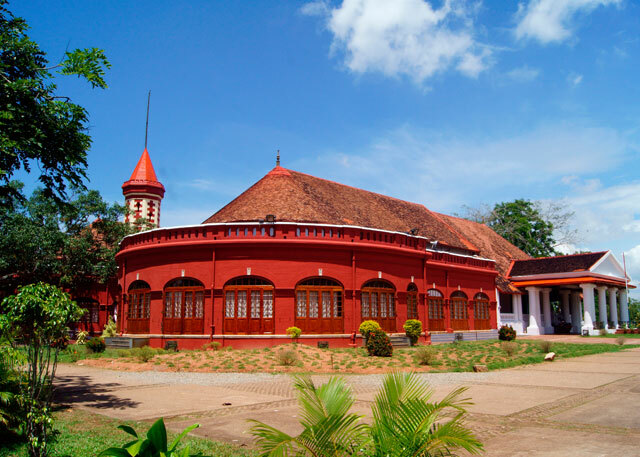 This was opened in 1935 by the then Maharaja of Travancore, Sree Chithira Thirunal. An oriental collection consisting of paintings from China, Japan, Tibet and Bali offers a visual treat and are a tribute to the art and culture of these countries. The collection also includes unique copies of Indian mural paintings from pre-historic times down to the 18th Century. 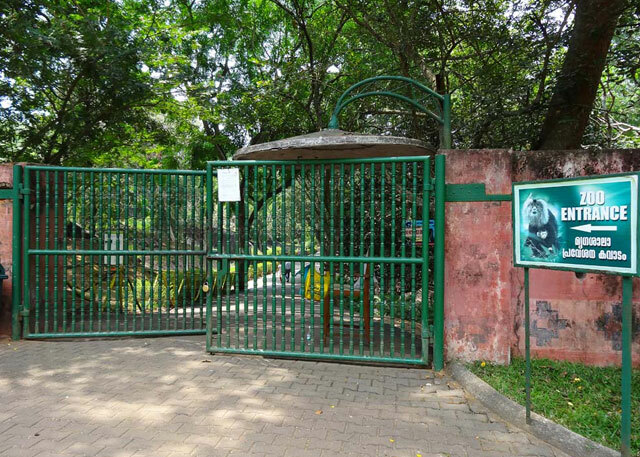 The Museum grounds are also home to the famous Trivandrum Zoo, which is one of the oldest zoological gardens in India. This Zoo was established in 1857 and is spread over 55 acres (220,000 m) of land. The Zoo is a main tourist spot in the capital city. It is rich with rare animal and bird species including the Lion-Tailed Macaque, Pelicans, Nilgiri Langur, Lesser Adjutant, Indian Rhinoceros, Asiatic Lion, Royal Bengal Tiger, White Tiger, Leopard and so forth. Another main attraction of the zoo is the snake farm called The Reptile House that exhibits both poisonous and non-poisonous snakes along with 7 Anacondas.